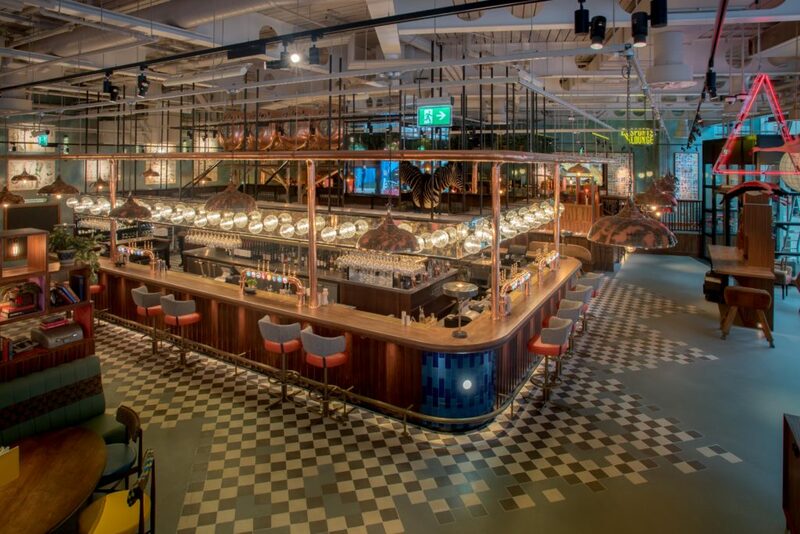 Newsletter - It's a Sell-Out! 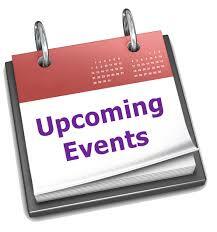 ''Newsletter - It's A Sell-Out"
This event is now fully booked. We hope you have a great night on Thursday and please send us photos! Only two weeks to go, remember to book your annual dinner ticket. 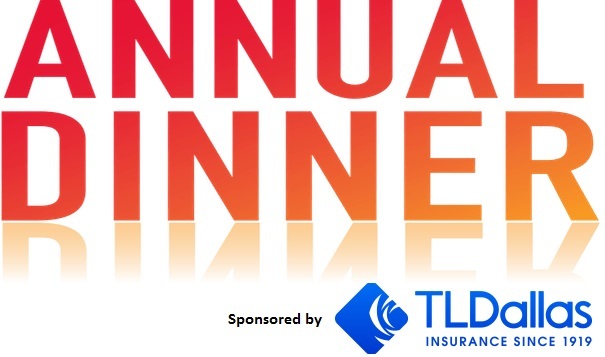 This year's dinner is kindly sponsored by TLDallas. 24 November | 7.00pm | The New Club, Edinburgh. 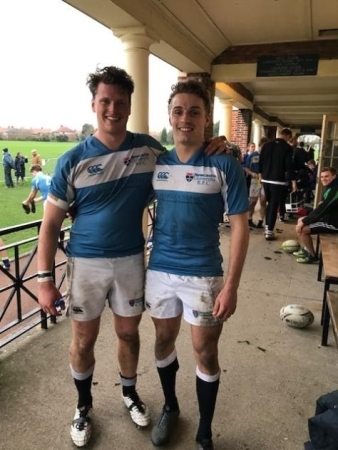 Jamie Maran (04-15) and Dan Nutton (05-14) played together for Newcastle University's 1XV team against Birmingham University; they won the game convincingly! Dan is captain of the 1XV and Jamie is captain of the 2XV. On Saturday 2 December we are holding a rugby supporters' breakfast before for the games against Watson's. The breakfast will be served in the Old Library at 9.00am, it is a very relaxed atmosphere, and the dress code is casual. In order to make the necessary catering arrangements please reply to let us know if you will attend and how many places you would like. The cost is £5 per head, so come along and enjoy a bacon roll before watching the boys play. Special offer - buy a pair of socks and a tankard for £35 + postage, usual cost is £45. Reply with your phone number and address and we'll be in touch. Also, the deadline has now passed for Christmas merchandise orders; these will be posted to you as soon as they are embroidered. The next deadline is Sunday 4 February and you can buy the products here. Tomorrow Merchiston is hosting a huge number of fixtures against George Watson's and the 1XV will be playing in the Scottish Schools' Cup at 11.00am which allows the other teams to support. Good luck! The SRU board has granted the MRFC its historic status of being an FC instead of an RFC. Historically rugby clubs were also known as football clubs so once again our rugby club is named the Merchistonian Football Club (MFC). The Merchistonians v Staff (touch) rugby match is on Monday 4 December at 6.00pm on the astro. Email rugby@merchistonians.co.uk if you are playing, and come ready changed, alternatively come along to cheer the teams on! James Johnstone (02-08) has been given his opportunity with Edinburgh after several seasons on the sevens circuit and feels that it is time to try and forge a future in the 15-a-side game, although he is yet to learn if he will be back with the abbreviated Scotland squad when the world series kicks off in Dubai next month. Read the full story here. Oldest Continuous Rugby Fixture in the World! The 1XV retain the Sesquicentenary trophy after a 52-0 win against Accies. Congratulations boys! You can now book your son on to next year's summer rugby camp. Led by Roddy Deans and David Blair, all age groups (U14-U16) will run on the same week; 22-27 July 2018. Book here and click on the video below to watch last year's camp in action. Callum Brooks (99-04) and Amaan (current pupil) were reunited at Repton, Dubai during half-term. Callum kindly invited Amaan to visit him for a chat about how he was getting on at Merchiston and they swapped a few stories! Callum also asked Amaan to assist him and referee Repton Prep School's 'Football Finals' - a great experience for Amaan and one which he felt flattered to be asked to do. Catching up with his former school mates and teachers, Amaan said that everyone was keen to find out about his boarding experience at Merchiston and he had only good things to say! Rory Forbes (84-88) and his wife, Anita Chiu, are delighted to announce the arrival of Elise Kesson Forbes on 14 October 2017 at the Matilda Hospital in Hong Kong. Warm congratulations to you. This Sunday, Dr Michael Carslaw (70-74) will return to the School to be guest speaker at the Whole School Service of Remembrance. Photos will follow. Dr Carslaw is the Headmaster of St Leonards School in St Andrews. He is a third generation Merchistonian, being preceded by his father, JH Carslaw (43-50) and his grandfather R McG Carslaw (1916-1918). He has three daughters and therefore the family tradition cannot continue to a fourth, but he has hopes for subsequent generations. 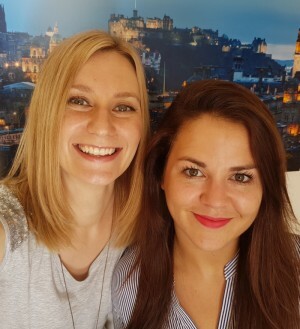 Born in Glasgow, Dr Carslaw has degrees from the Universities of Newcastle, Nottingham and London. He has spent most of his teaching career in the south of England, most recently at Ardingly College, returning to Scotland as Headmaster of St Leonards in 2008.